Hema maps have taken their invaluable resources to the next level with the ever popular Navigator HN7. 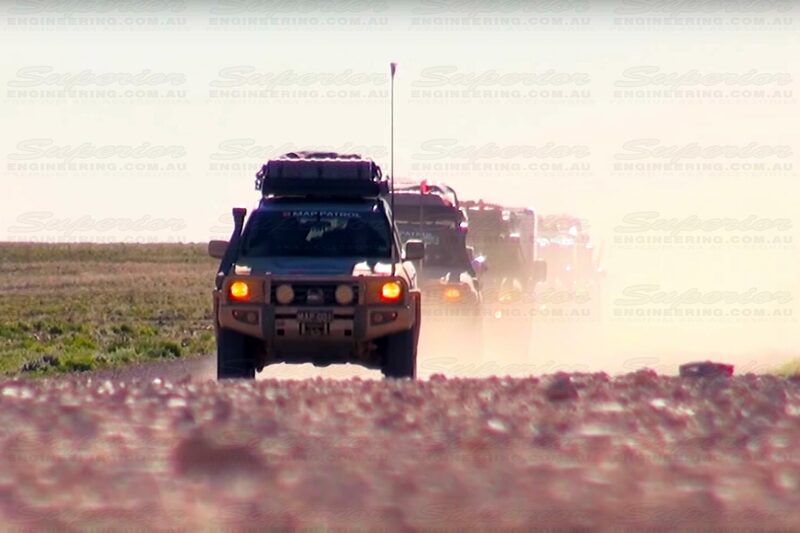 This is a revolutionary discovery tool that packages the most detailed and reliable touring and offroad navigation maps into a single portable device that can take you anywhere in Australia! 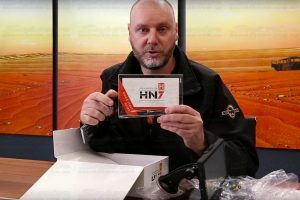 The HN7 Navigator is really simple to use, while being quite intuitive. You can always see exactly where you are either on the street navigation screens or the four wheel drive screens. 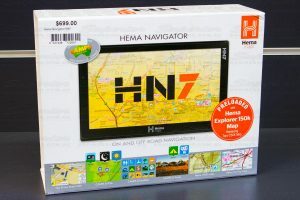 The Hema Navigator HN7 boasts a large high-resolution seven inch touch screen display for easier and safe navigation. 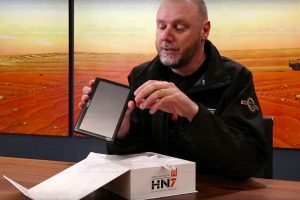 For the “Grey Nomads” out their… it makes it so simple to use, with no squinting of the eyes to look at little features on the device, it just shows all the full details – Nice and Clear. 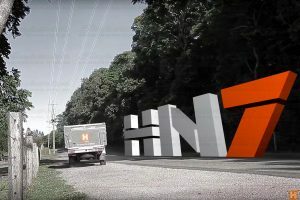 Exploring new towns and regions is also enhanced by the HN7 with the latest Australia wide street mapping, with turn by turn navigation. 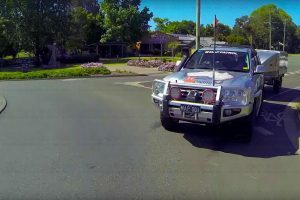 It includes all your school zones, your parking lots, it even tells you when a speed camera is coming up and tells you what speed you’re doing. This is one smart device. 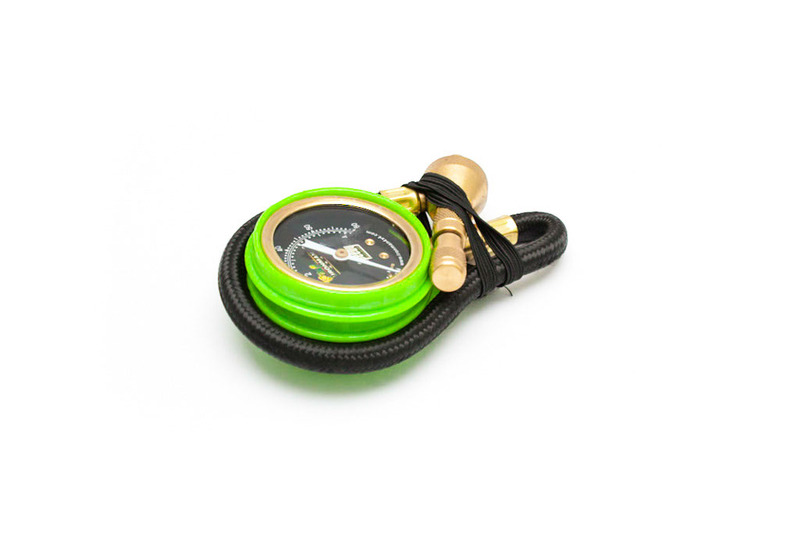 So where ever you are traveling or just for everyday use, the Hema Navigator is just perfect. In addition, it has never been easier to discover Australia’s great campsites and caravan parks than with the Hema HN7. 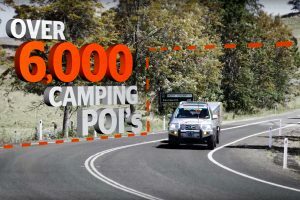 Find over six thousand free and low-cost campsites using points of interest from the Camps Australia-wide database. The Hema Navigator makes finding a camping spot very easy. 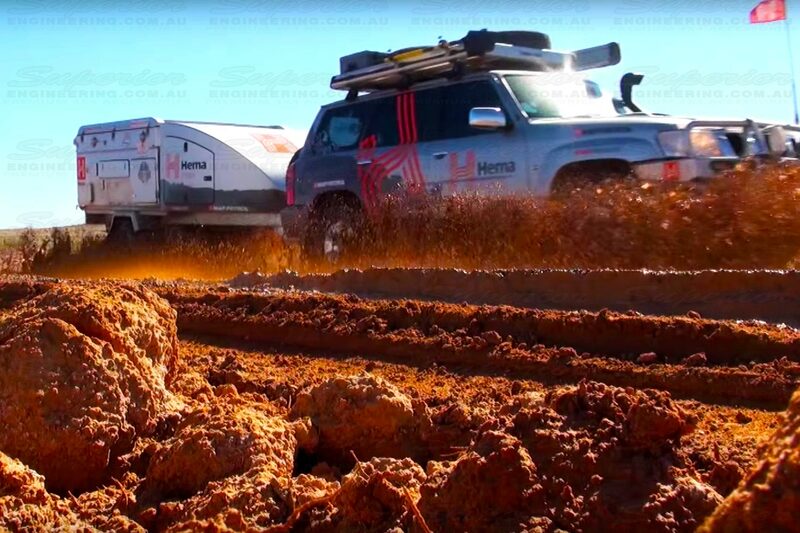 It provides truly reliable information, will take you directly to a campsite and to top it all off, it will give you all the features of that area. 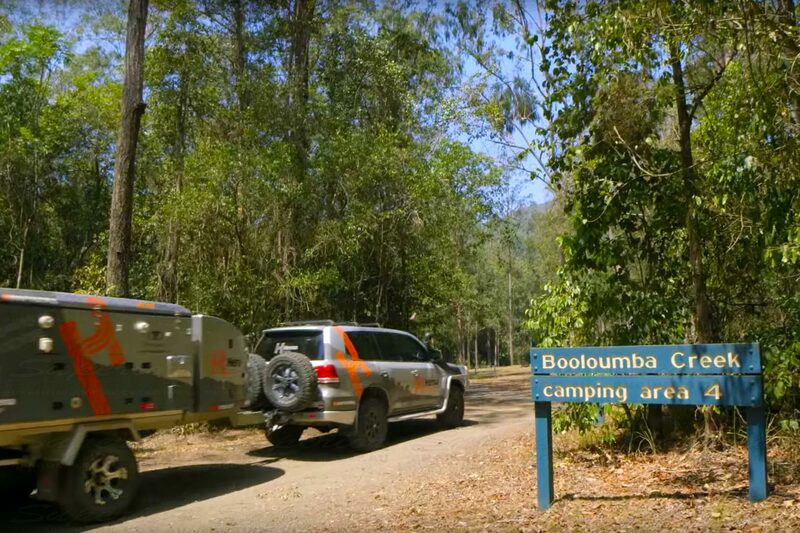 Preview campsites before you arrive with detailed information and photos from camp snaps. 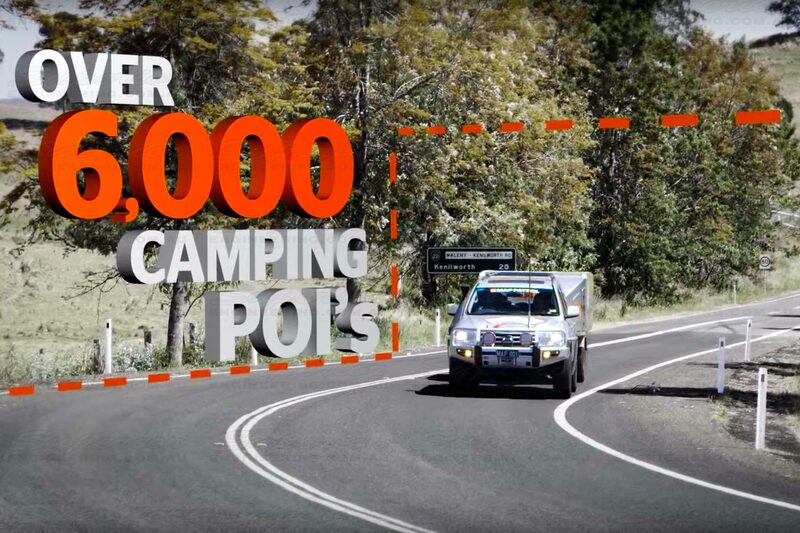 You can find out where the camp is, what’s at that camp site and then you can navigate yourself directly to it. 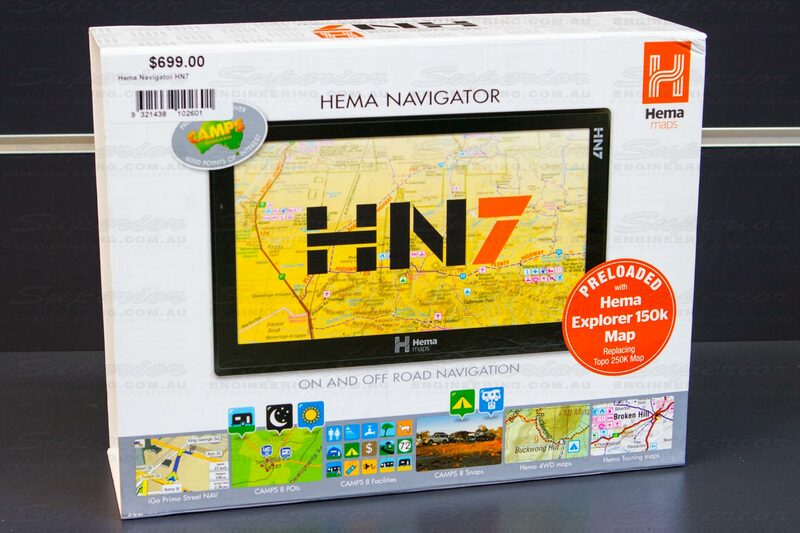 The Hema Navigator HN7 is also the only GPS navigation system with all Hema digital four wheel drive maps pre-loaded. Basically it’s a digital form of a map but it’s very, very accurate for your GPS position. 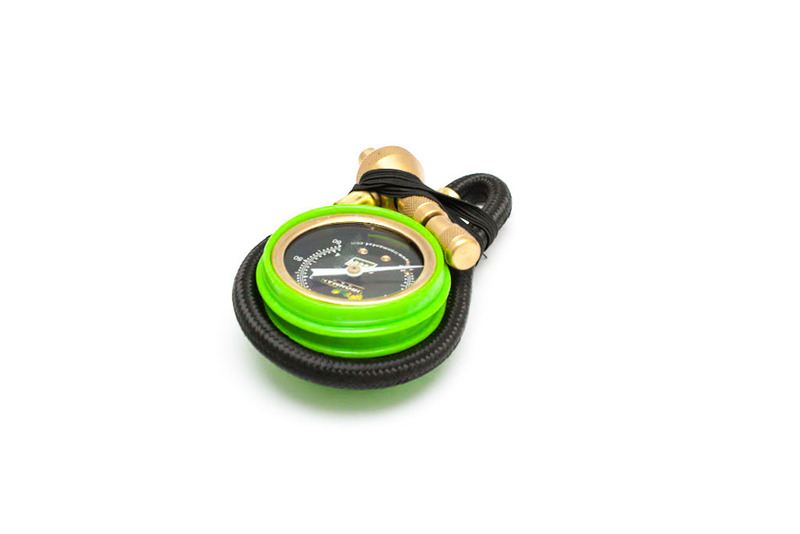 The thing that you will really love with the Navigator is that it “Keeps You Safe”. 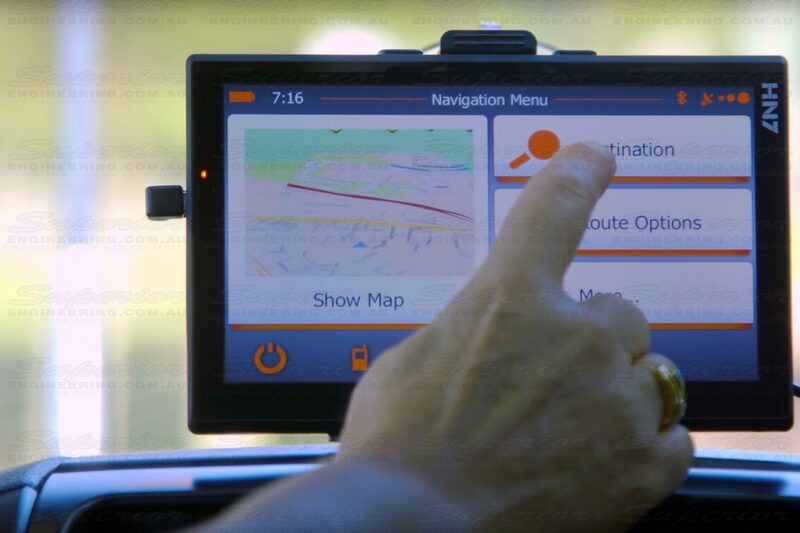 The maps on the Hema Navigator are really reliable and you always know exactly where you are, so it will give you the confidence to go and explore on the roads less traveled, knowing that you’ll be able to find you way back. 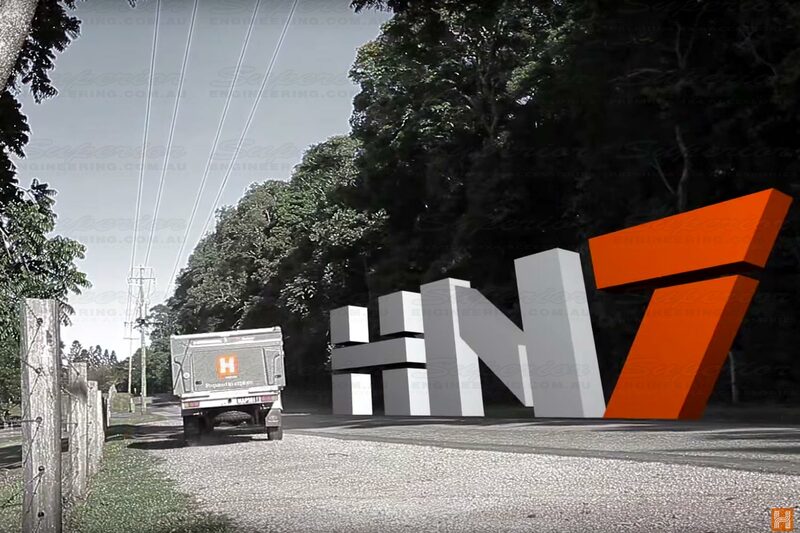 With the most extensive, accurate and detailed mapping systems at your fingertips, the Hema Navigator HN7 has revolutionised the on-road and off-road experience for the New and Seasoned traveler alike. You’ll never know how you enjoyed this vast country without it! 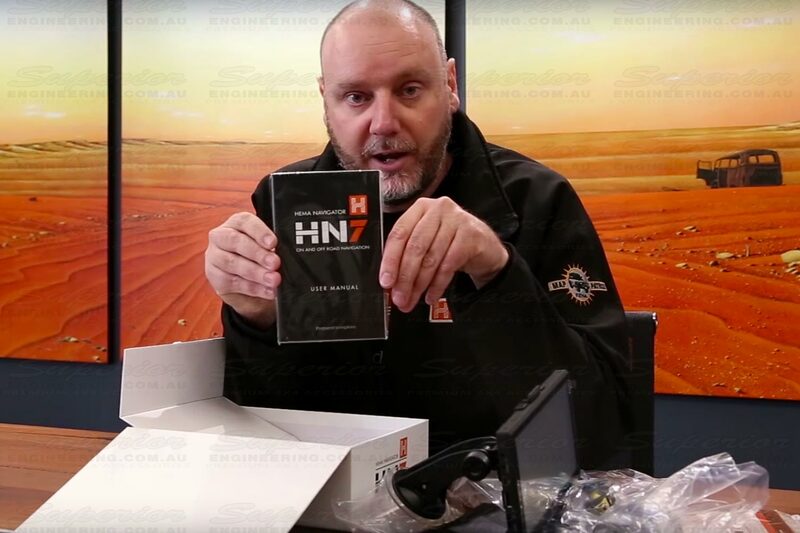 Today we are going to look at the Hema HN7 Navigator and accessories that come with it. 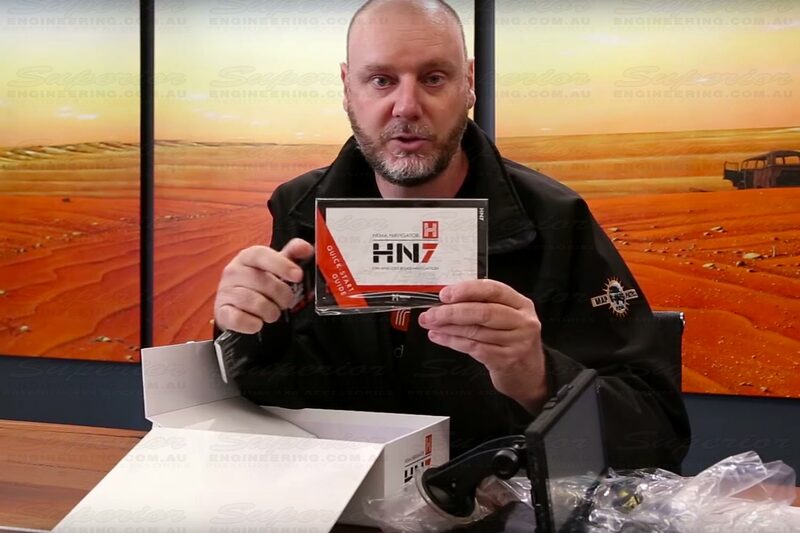 One of the most common questions asked before people buy a HN7 Navigator is “what accessories come with the unit?”. 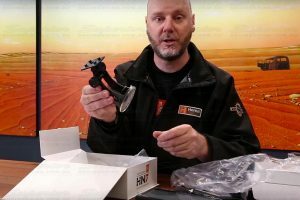 So let’s take a close look and see what comes with the unit. 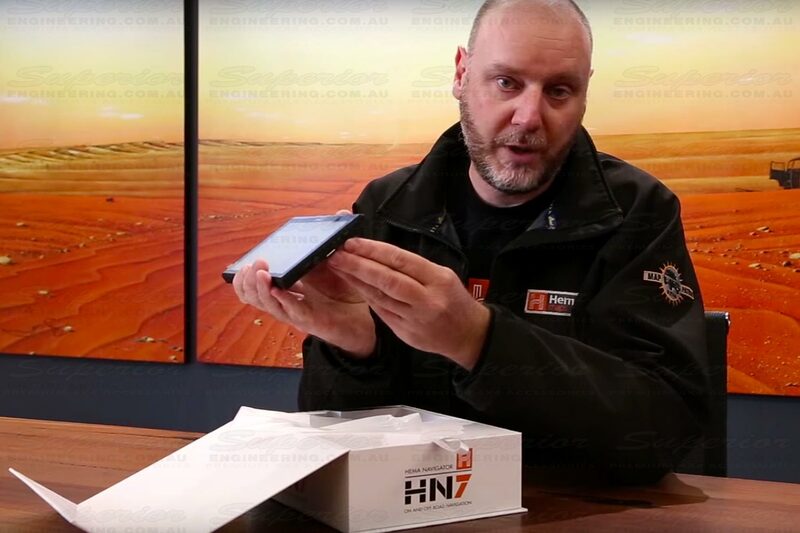 Firstly, the good thing about the HN7 that it comes in a nice sturdy box… so if you are traveling and you’ve got the device packed in the car with all your gear, it has a nice strong box which will hold its shape and protect the device. 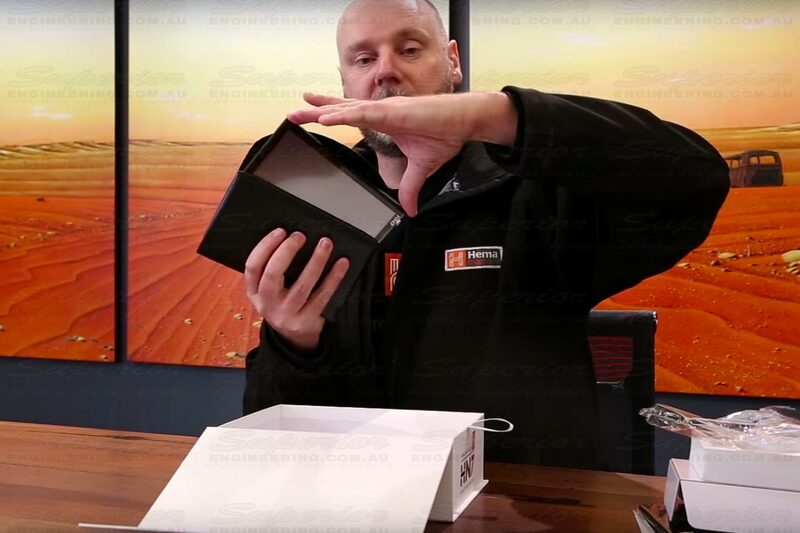 Now we will flip it open and have a good look inside. First of all, we have the Navigator itself. 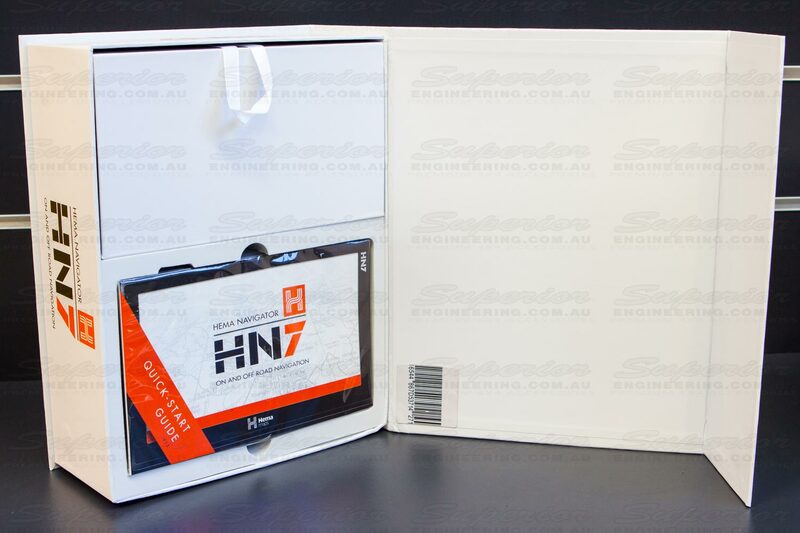 The Navigator comes with a Micro SD, 8 Gigabyte card. 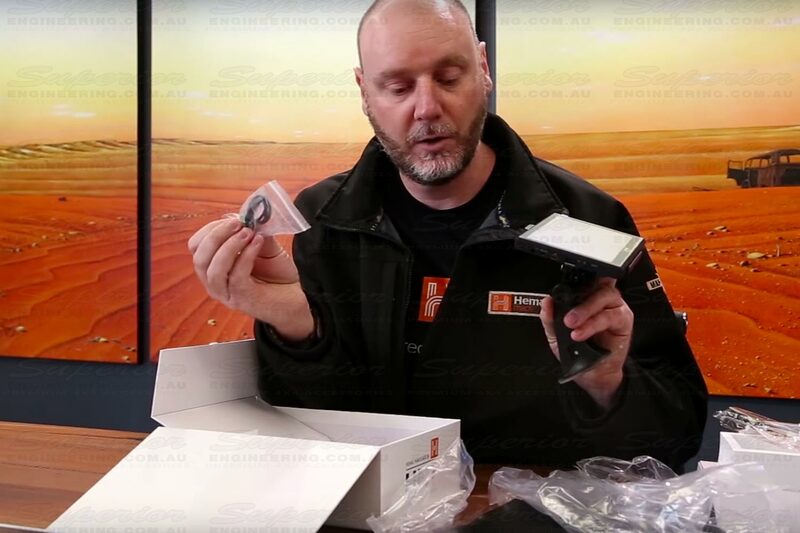 All of the Hema four wheel drive maps are stored on the SD card. As you can see, you can eject the card out and put it back in if need be. You can plug a reversing camera into your unit, ear phones into the side of the device as well. 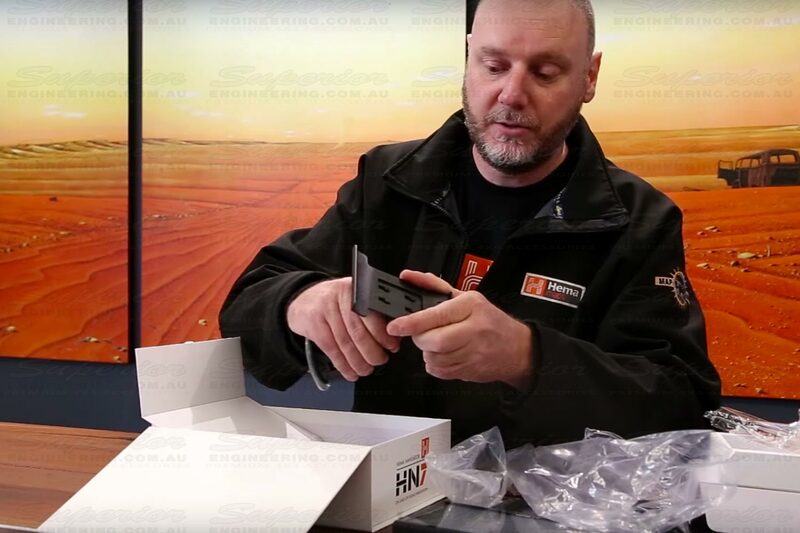 Everything is pre-loaded into the device so you’re up and running as soon as you take it out of the box. Important Note: It is advised putting a good charge into the device before you start. Another good feature about the HN7 is one of the accessories – which is the wallet that comes with the unit. The great thing about the wallet is if you have taken the navigator off the screen, off the cradle, off the windscreen and you do put it in the glove box or the center console or do take it with you and put in your back pocket, the great thing is this little wallet here is used to put the navigator into it. 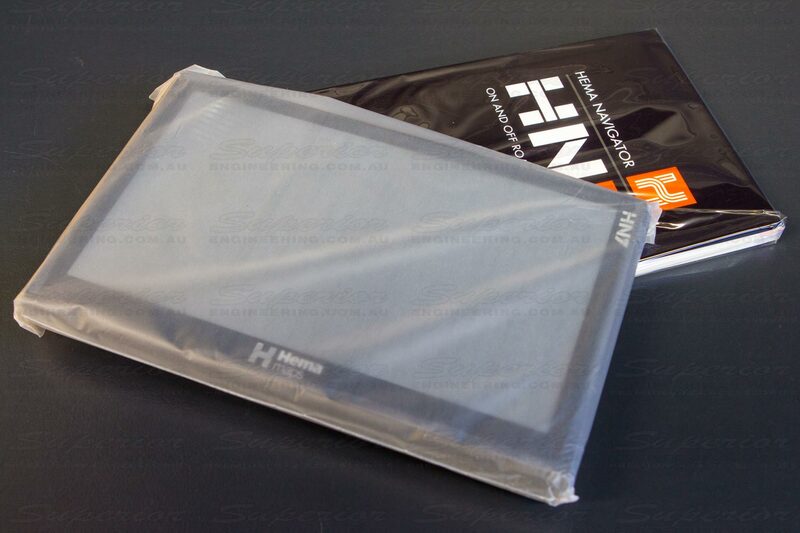 It slides perfectly into there and that’s a great way to protect the navigator rather than having it bump around in the center console or glove box and getting damaged and what not. 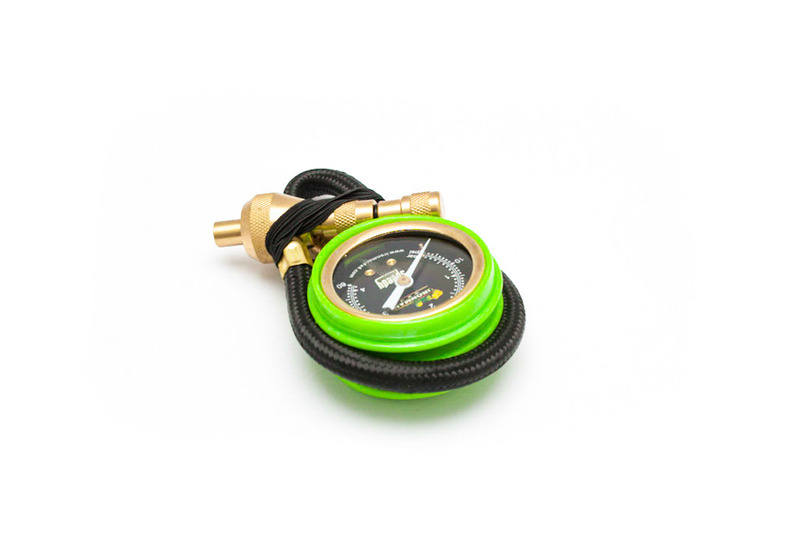 Lets have a look at some of the other accessories that are in here. 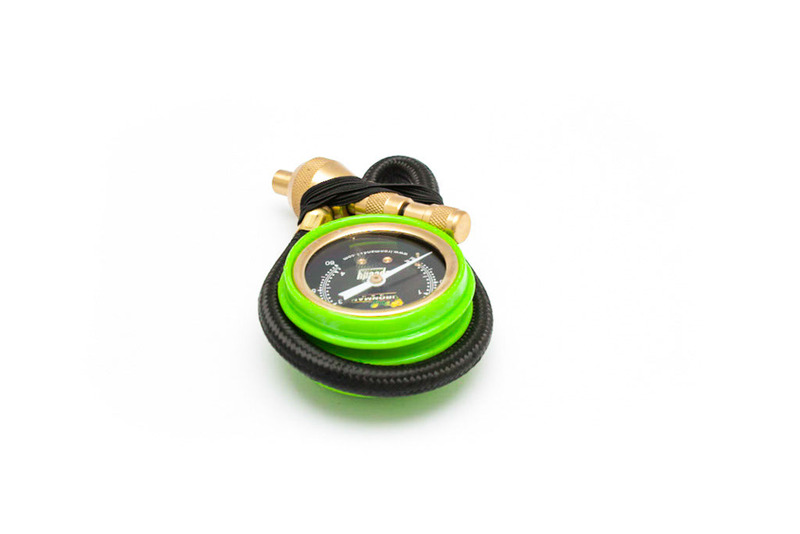 Typically you would have your 12 volt car charger with the cigarette connection end and with the charge point on the navigator itself… that just plugs into the side just like that. You also get the windscreen mount which goes straight onto the windscreen itself with a nice strong suction cup. That’s the windscreen mount there with the nice strong suction cap and when putting it onto the windscreen itself, there is a lever there so you can actually clamp that down onto the windscreen and then release it when you need to. Now the part that holds the navigator in place between the windscreen mount and the navigator itself is the “Cradle”. That just sits on like so and then clamps into place. And then to get the navigator in, it just clicks into place like so. All that (as mentioned) comes with it and you’ve also got the AV cables for your reversing camera. As mentioned that the socket for your reversing camera… that’s what this cable is used for. 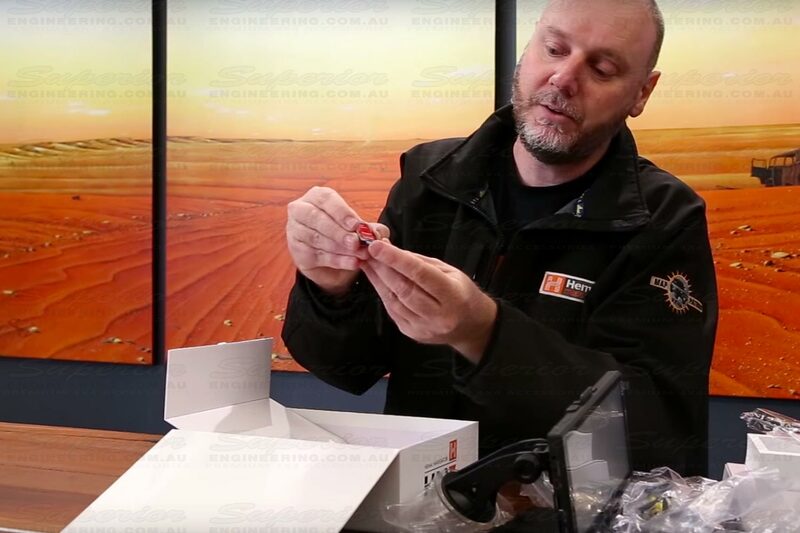 Now not all cameras will come with all the cabling, some do and that’s why we have that little adaptor there at the end, just in case you do need it for your camera. 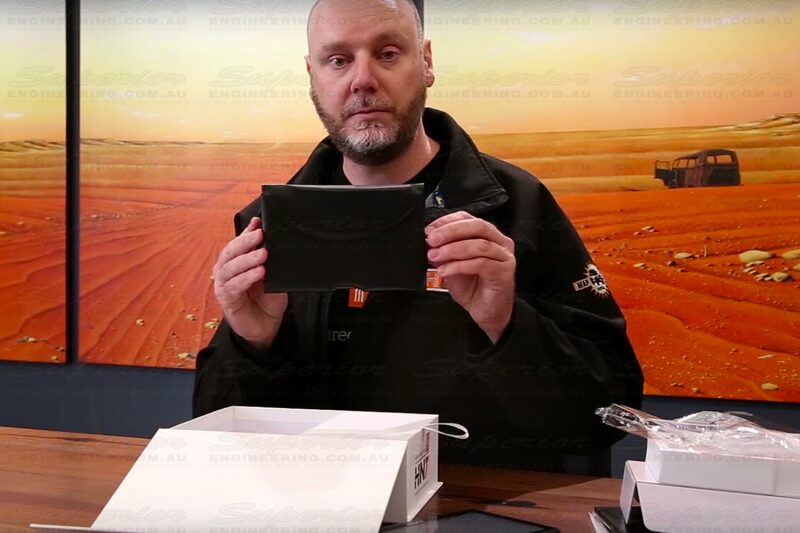 One of the other pieces is your USB cable. 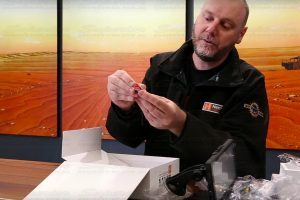 Now your USB cable is great for connecting the navigator to your PC, if you transfering any Aussie explorer data back and forth or if you’re performing your street map updates to your navigator. And you can also use the usb cable for charging the navigator via the PC or in some vehicles now people are using the USB adapters to charge the navigator and you can use that as well. Just keep in mind if you are using a USB adapter in your vehicle make sure it has the right power output to adequately charge the navigator. And last but not least, is the little micro sd card adapter so when you do take the sd card out of the navigator, just pop that one out there like so (the sdcard), you can now put the SD card in like so and then use that in your PC or in an external USB card adapter. So that’s good if you’re putting additional maps onto your sd card or you need to take some data off and so-forth. And of course what also comes with the unit is your full user guide for the navigator, that’s all in there and you’ve also got a quick start guide which is this one here and that’ll take you through some of the quick and easy functions of the navigator and get you started before you then move on to the the full blown user guide. 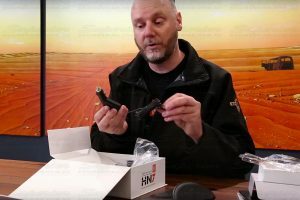 So that’s all the accessories and bits and pieces that come with the navigator. If you would like to receive more information please contact us.